The Yorkshire Young Achievers Foundation provides direct support to young people, and projects helping those young people, across the region. To date the Foundation has raised in excess of £1.2m. The Foundation's activities also include holding the annual Yorkshire Young Achievers Awards which mark the achievements of young people in the region. 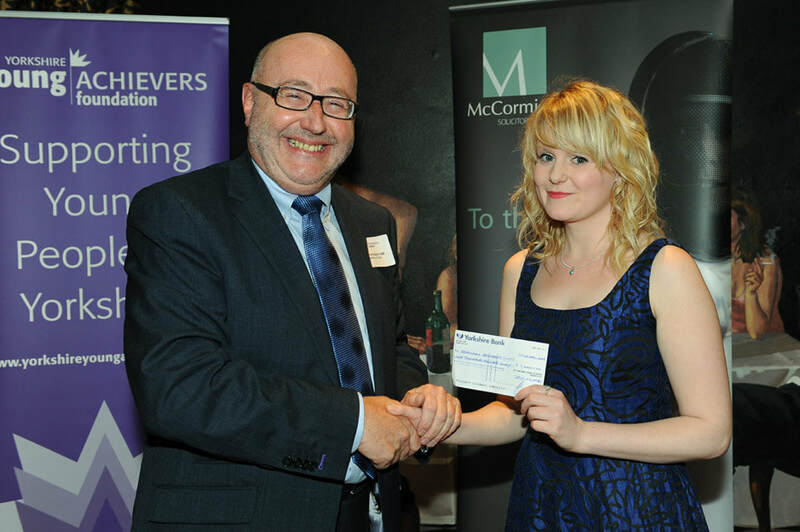 The Foundation makes a number of grants each year to individuals, groups or organisations throughout the region. 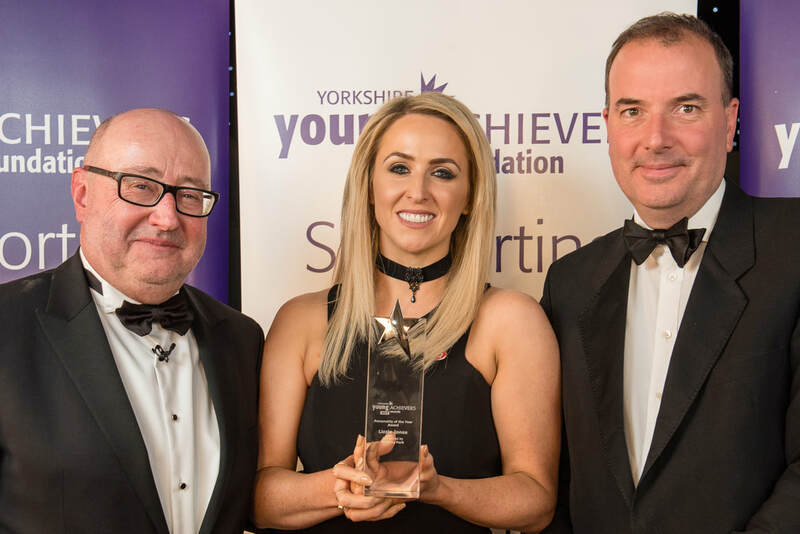 Next year's Yorkshire Young Achievers Awards takes place on Thursday 7 November 2019. Book your tickets here. Keep up with the latest news from the Foundation and sign up to receive our newsletter.